like the tops of skulls. the way god forgets his hands. into the hunger of dogs. 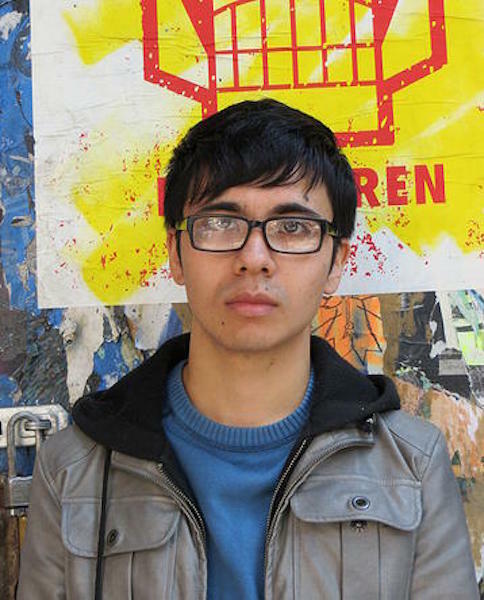 Ocean Vuong is the author of two chapbooks: No (YesYes Books, 2013) and Burnings (Sibling Rivalry Press, 2010), which was an American Library Association’s Over The Rainbow selection. A winner of a 2014 Pushcart Prize, he has received fellowships from Kundiman, Poets House, The Elizabeth George Foundation, the Civitella Ranieri Foundation (Italy), the Saltonstall Foundation For the Arts, as well as the 2012 Stanley Kunitz Prize for Younger Poets and an Academy of American Poets Prize. Poems appear in Poetry, The Nation, American Poetry Review, Quarterly West, Guernica, The Normal School, Beloit Poetry Journal, and Denver Quarterly, amongst others.